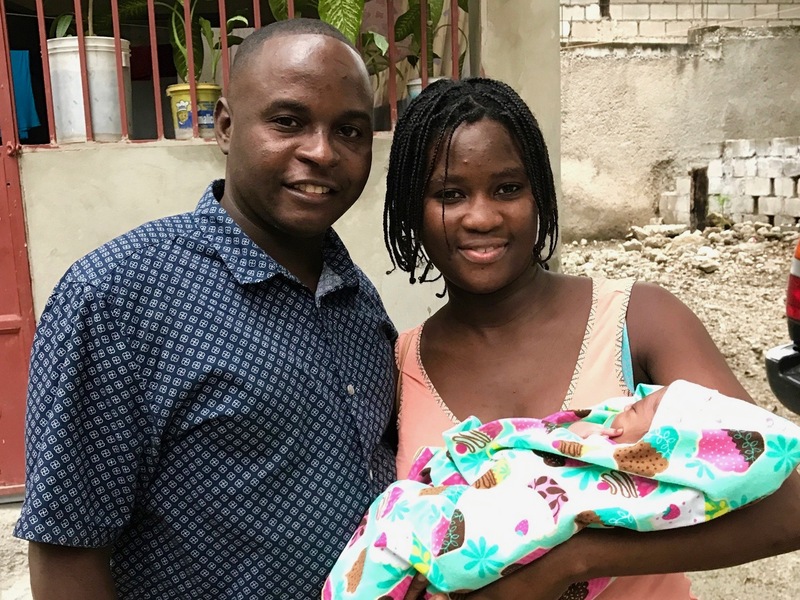 Heartline Ministries – Haiti | Welcoming Rose, Thea, and 2018! Welcoming Rose, Thea, and 2018! We couldn’t think of a better way to end 2017 and start 2018 than with the births of two precious baby girls – Rose and Thea! Baby Rose was born in the afternoon hours of December 31. 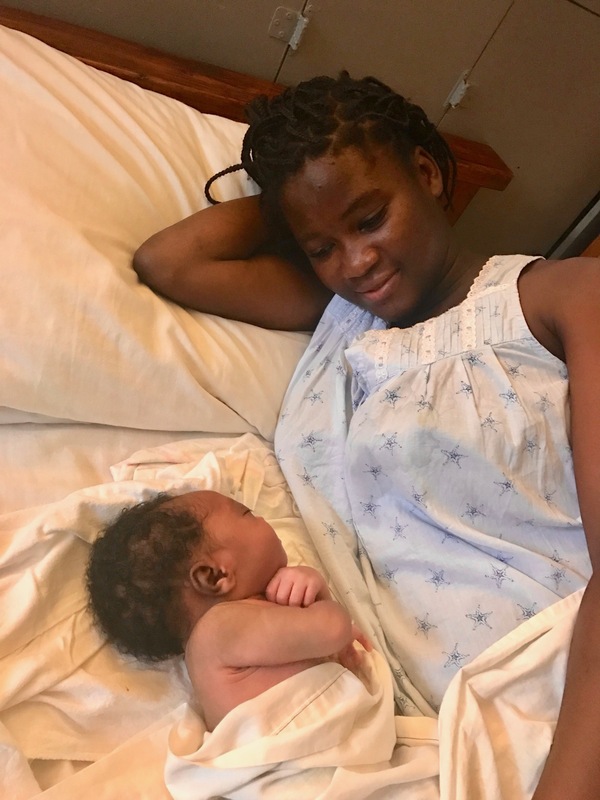 She was the last of 110 babies born in the Heartline Maternity Center program in 2017! (To see more 2017 impact highlights click here). Her mama, RoseMirlene, is absolutely in love with her sweet daughter. 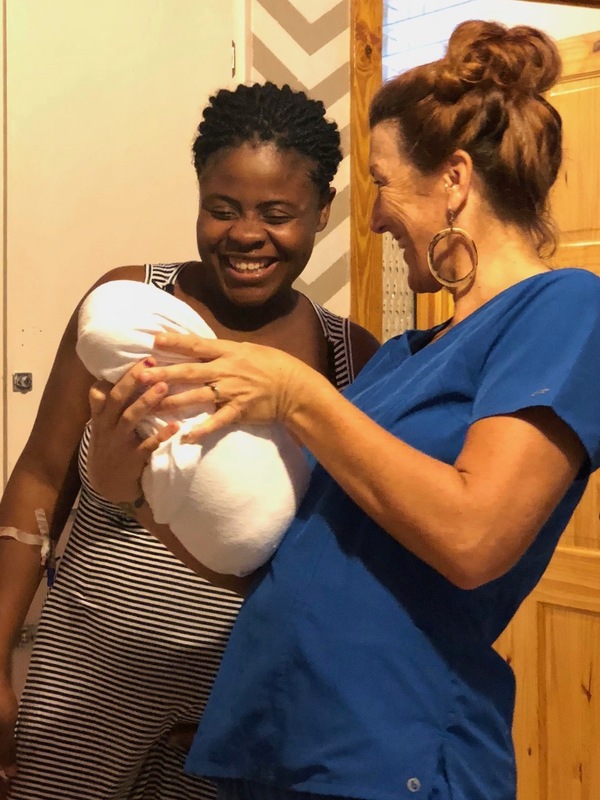 They spent the first days of 2018 resting and bonding in the Maternity Center postpartum wing and then headed home to be with their family. 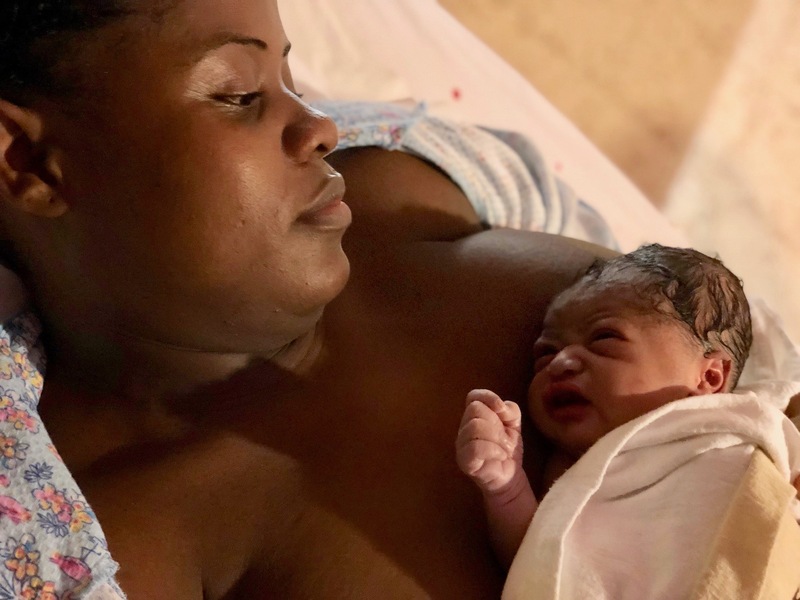 On January 3 at 7:35 a.m., Manouchka delivered baby Thea – the first 2018 birth at the Maternity Center! Thea is 7 pounds, healthy, and beautiful just like her mom. 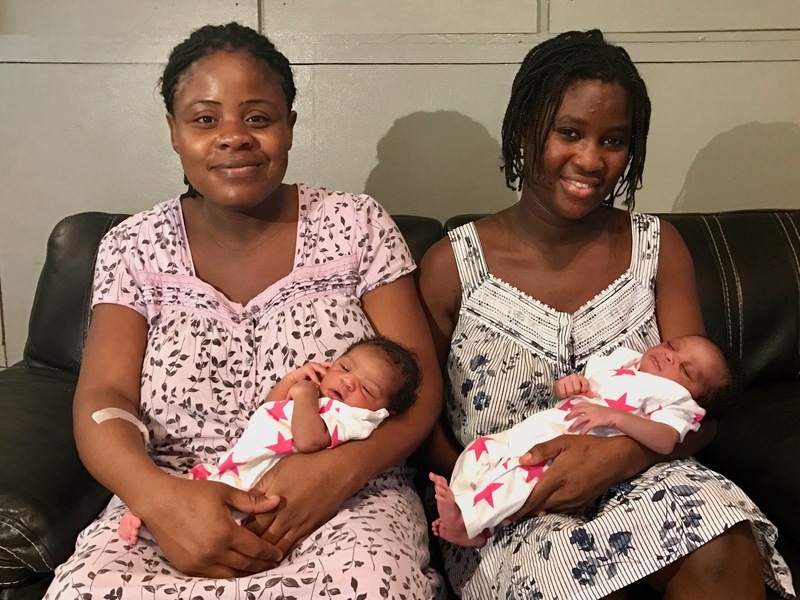 Thanks to your gifts, RoseMirlene and Manouchka had a respectful and safe environment to deliver their babies. Your support will continue to impact their lives by providing ongoing care, education, and community. For the next six months, these moms and babies will return to the Maternity Center every week for breastfeeding support, nutritious meals, child development education, and medical care. Thank you for reaching out with love to provide holistic support to Haitian families. It means so much to have you standing with us as we enter 2018! Beautiful little girls! What a blessing!